Serving clients internationally across a myriad of industries. Michael J. Losch serves as the firm’s Chief Operating Officer and in that capacity he assists Brio personnel in serving both public and private company clients as well as developing additional business through his interactions with the financial and venture capital communities. Mike joined the firm as its Chief Operating Officer starting in January 2017 to help the firm as it grows in both the public and private sectors. He has professional connections to the venture capital community and experience as an in house CFO and COO for companies who have experienced rapid growth. He is a highly experienced executive who has served as Chief Financial Officer (CFO) of public and private companies, as well as not for profit organizations. 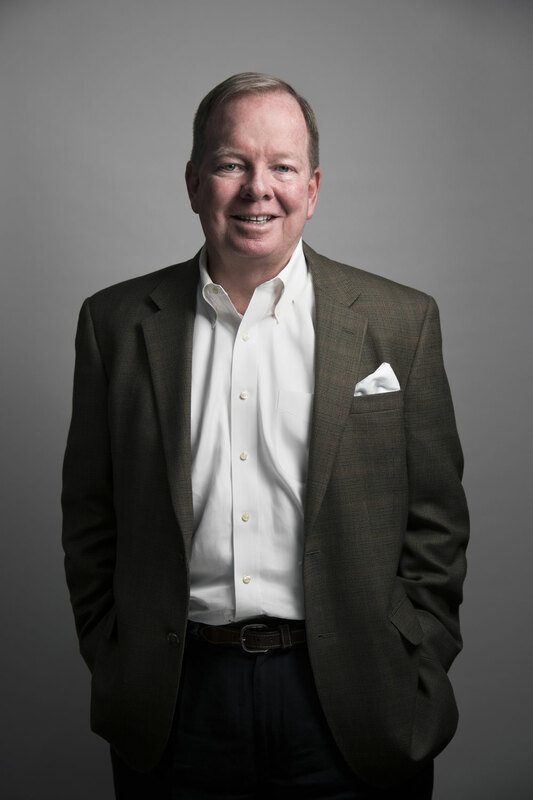 Mike creates value by serving as a key business leader/partner linking the financial planning, reporting and accounting functions to achieving the organization’s mission. His areas of expertise include budgeting and business planning for increased profitability, internal and external financial reporting, governance, internal controls and process improvements, regulatory compliance, treasury functions focusing on cash management, corporate books and payroll, employment practices, risk management and succession planning. He has successfully applied his skills to various industries including technology, healthcare, alternative energy and not for profits.  Prior to joining Brio Financial, Mike served as Chief Financial Officer, Secretary and Treasurer for entities as large as a Fortune 100 company and as small as startups seeking early stage funding. While at Tellium, Inc. the company grew from zero revenues to over $135 million in annual revenues, increased employees from 95 to over 550 and raised over $425 million including an IPO with Morgan Stanley as the lead bank. At ACT Oncology, Inc. Mike was instrumental in establishing accounting and employee practices for the company as it doubled revenues annually, negotiated favorable contract terms with vendors/customers and the business increased its valuation fivefold. Mike worked with MSD Capital to close a $20 million convertible credit agreement on behalf of BioEnergy of America, Inc. that related to the construction of the largest biofuels plant on the east coast. As the culmination of an early twenty year career with Verizon, Inc. (formerly Bell Atlantic), Mike rose to Chief Financial Officer, Secretary and Treasurer for Bell Atlantic-New Jersey where his duties included acting as the chief accounting witness for the New Jersey Board of Public Utilities and the bond rating agencies. Prior to that assignment Mike served as the Executive Director Investor Relations for the Bell Atlantic Corporation at a time it was the world’s third most widely held stock. Mike has been a board member for the Raritan Bay Medical Center (served as Treasurer and Chair of Audit Committee); the Eastern Monmouth Area Chamber of Commerce (served as Treasurer); President of the Shrewsbury Board of Education; Shrewsbury Youth Athletic Association (President and Treasurer), currently the Friendly Sons of St. Patrick of the Jersey Shore and the Big Brothers Big Sisters of Monmouth and Middlesex Counties.